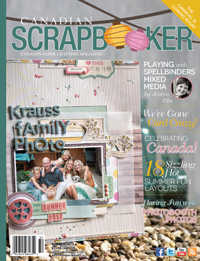 Today I am back to show you my layouts for Simple Scrapper's Spark Magazine. 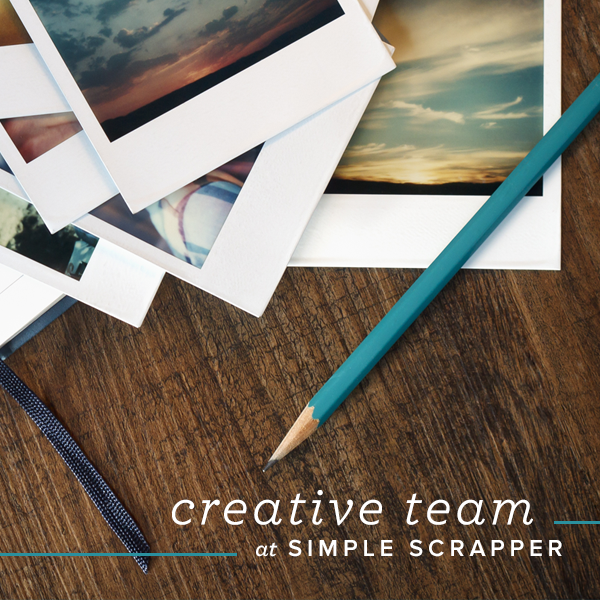 Jennifer Wilson, the Simple Scrapper guru is always finding fascinating ways to inspire me. 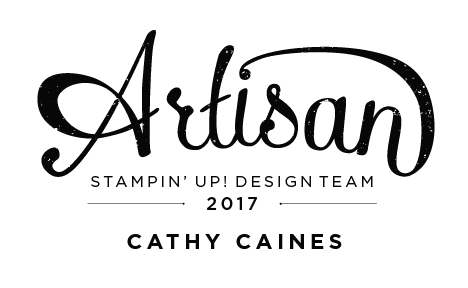 This month is no exception and I am thrilled to be sharing my projects with you and her thriving membership. 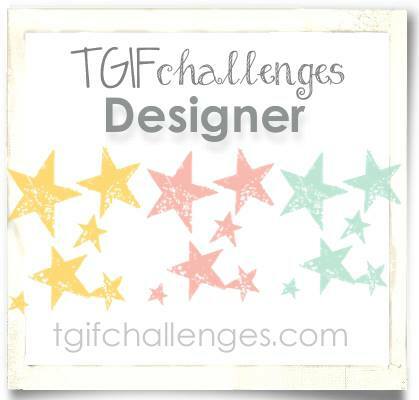 This first layout was inspired by a sketch that is provided to the site's members only. But her sketch's aren't just sketches. They are colour coded in a way that makes it even easier. This layout began with a photo and journalling. I do love to tell a story. The next layout I created was a Project Life layout. It is actually from Valentines Day of last year. I tend to leave pages for a long time until I feel inspired to create them. 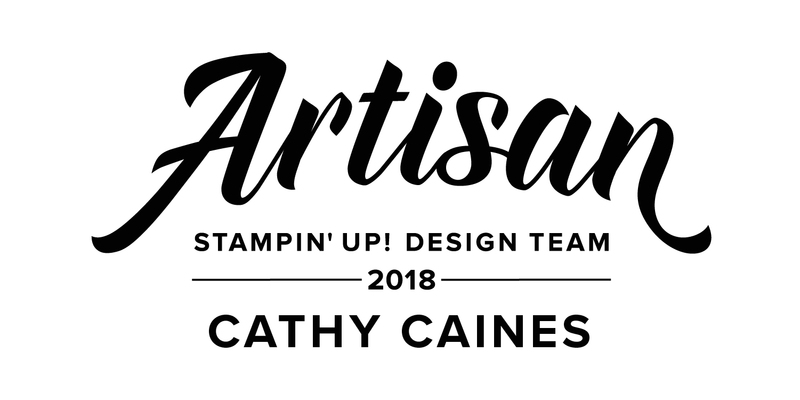 Are you curious how I keep everything organized while mixing Project Life and traditional pages? 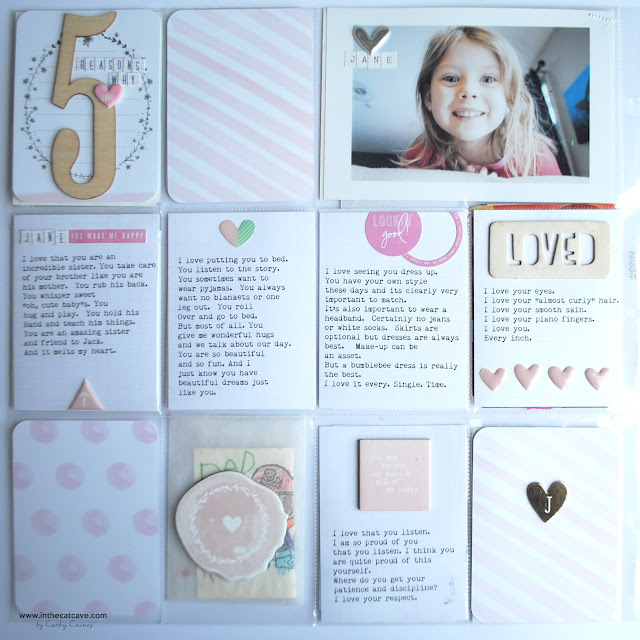 Here's some of my secrets as I describe them in a post for Creative Scrapbooker Magazine. Can you see where I placed valentines in the glassine bag on the bottom row? Of course, I only kept a few. 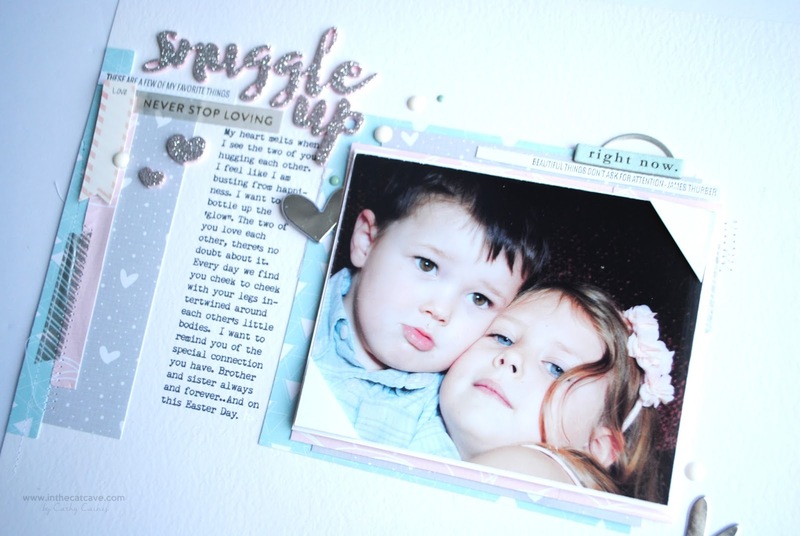 It's great timing to do this layout - I hope to inspire you to create your Valentines layouts. Enjoy and I'll be back next month with more layouts for Simple Scrapper!